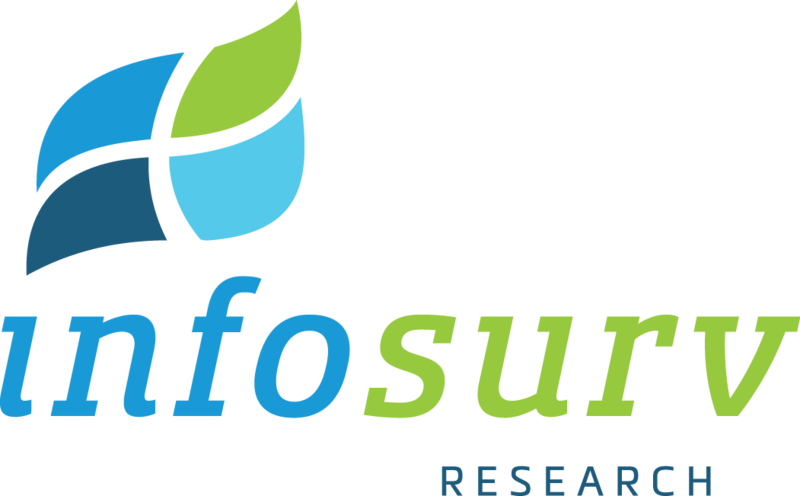 Infosurv polls its clients on an ongoing basis to hear what they thought about our services. Below is what a few of them had to say. These are just a small sample. Click here to download our full list of client testimonials in PDF format. Click here to request our brochure.